Progression is the essence of what makes your fitness habits effective for fat loss, building muscle and improving performance. If you want your body to change in any way, then progression should be the focus of everything you do. Simply put, you get the results you want when you progression your training and fitness habits. If you fail to progress your habits you won’t reach your goals. So, yea, this progression thing is a pretty big deal. That’s why the next few episodes of the R.D.P Podcast are all about progression. There are many ways you can progress your training and get results! In this week’s episode, I’ll be exposing 7 of the biggest myths about progression. There are a lot of false ideas about what makes your training effective and most of them lead you straight to a dead end. Why your diet or workout routine can’t promise results no matter how you structure it out. Why hard work can’t possibly deliver the results you want no matter how much blood, sweat and tears you invest in your diet and workouts. How shortcuts can be the difference between years of frustration or helping you achieve what you want within the next few weeks. Why making progress doesn’t have to be difficult and a struggle all the time. How you can expect to make progress even when you’re seemingly in an unbreakable plateau. 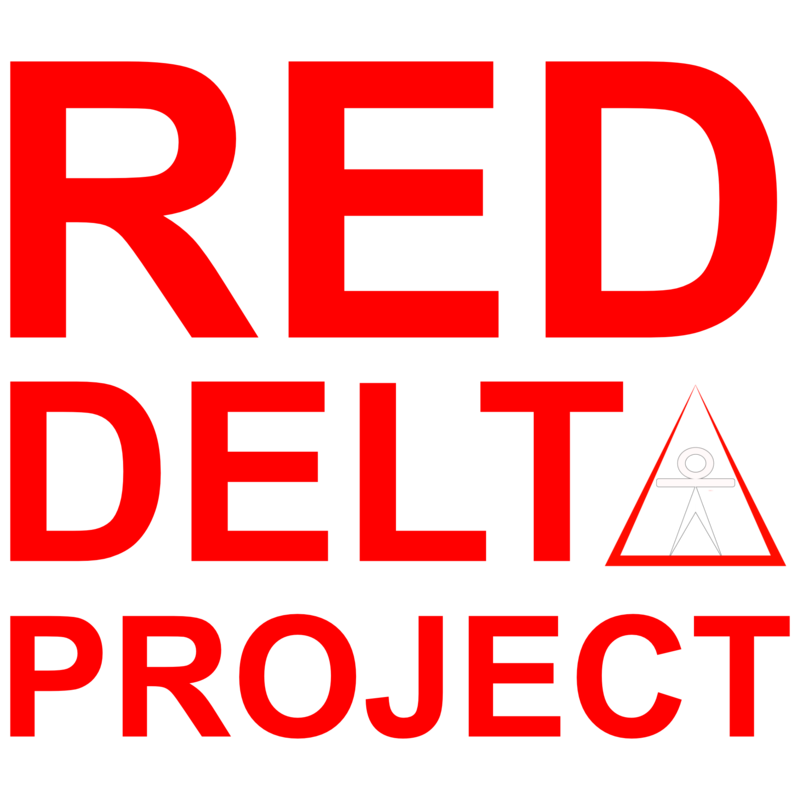 Give a listen down below and hit me up at reddeltaproject@gmail.com with any questions!